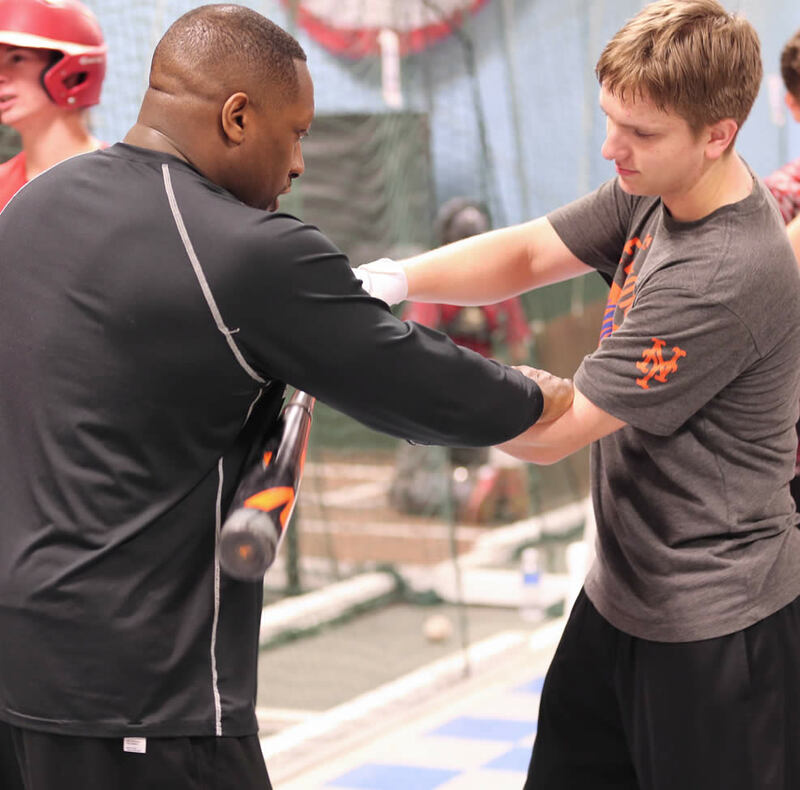 Curtis Nobles is in his 3rd year as an All Stars Academy instructor. He is a 1996 graduate of Bishop Maginn High School, where he played football, basketball, baseball, and ran track. After two years at HVCC as a pitcher and shortstop, he completed his education at Brockport State College. While playing for Brockport as a pitcher and centerfielder, he received All-Conference, All-Region, and All-American awards which earned him the “Male Athlete Award” for the best overall athlete in the school. Curtis currently holds several pitching and hitting records at Brockport. Curtis has been a Head Baseball Coach for the past 11 years (4 at Bishop Maginn and 7 at Troy High) while being successful on the field. He is most proud of the development and the maturation of his players as young men. He also coaches an American Legion team (Melvin Roads Post 1231), which he led to State Championship and their first regional appearance in 2007 and 2009. 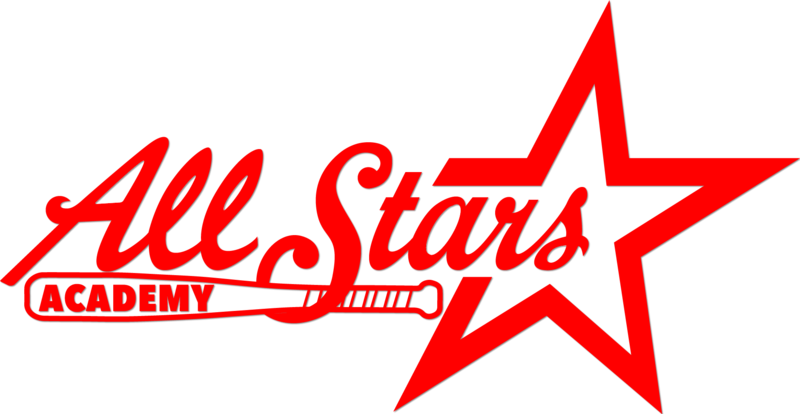 Nobles is also currently a player and coach in the Albany Twilight League (Blue Slate Bluehawks), where they captured the 2013 League Championship (5) and State Championship (7). He was just recently named the Varsity Baseball Coach at Ballston Spa High School.